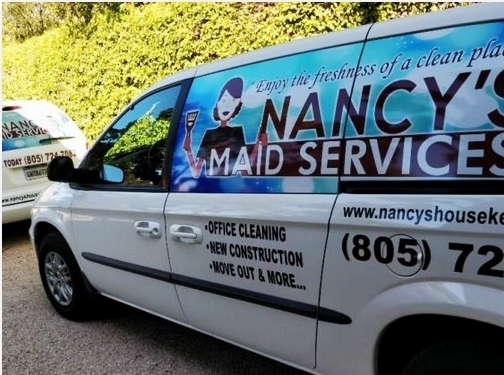 In the cleaning industry there are many types of cleanings. For example a housekeeping cleaning is not the same procedure to janitor cleaning. Different knowledge and experience is required. Here you can find all our types of cleaning the we offer in the area of Santa Barbara and nearby areas. If you are searching for any of this cleaning services below, just contact us to help you.